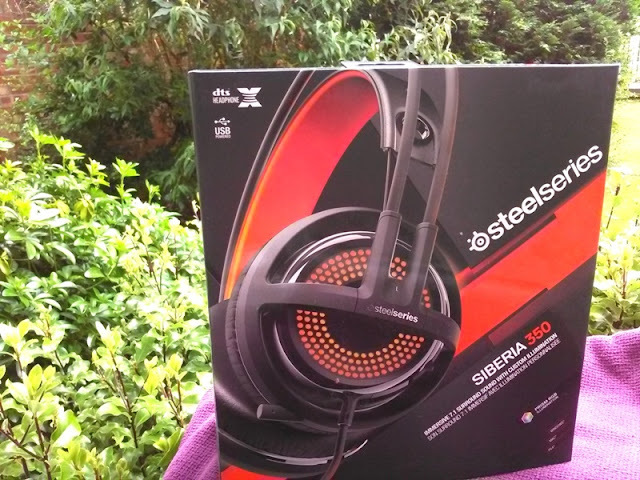 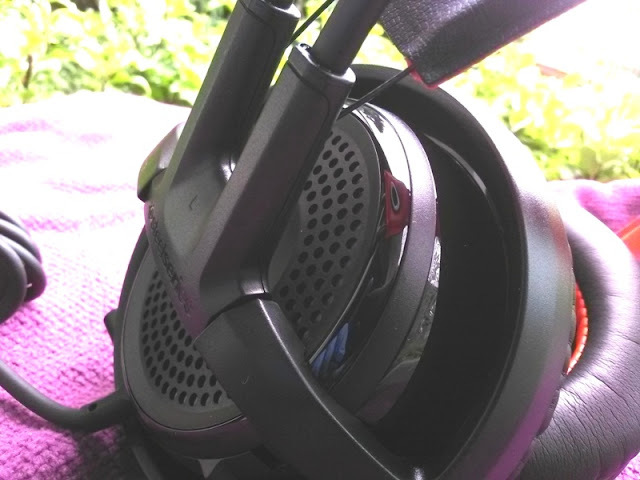 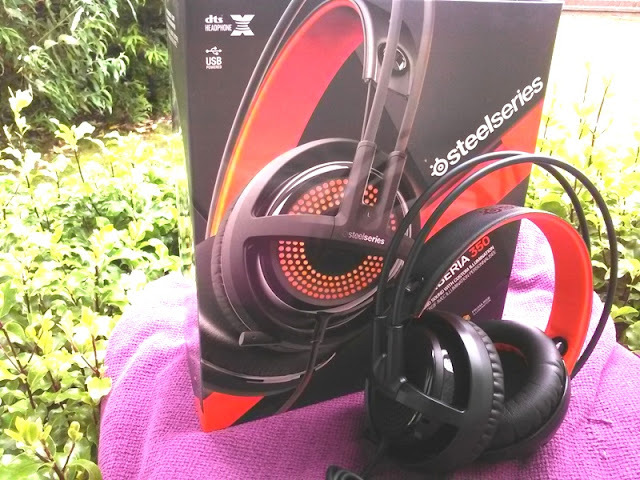 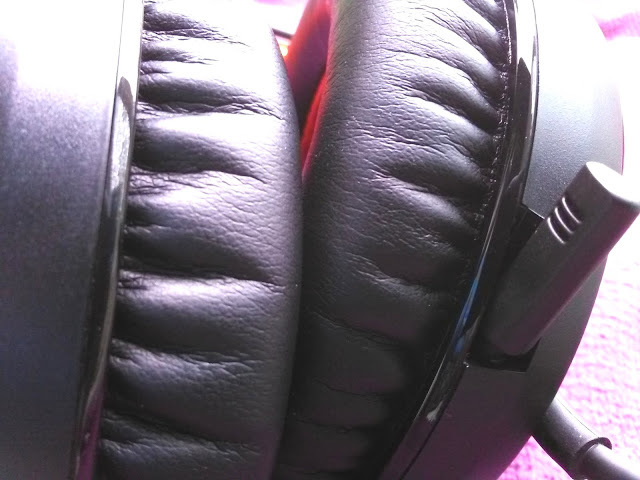 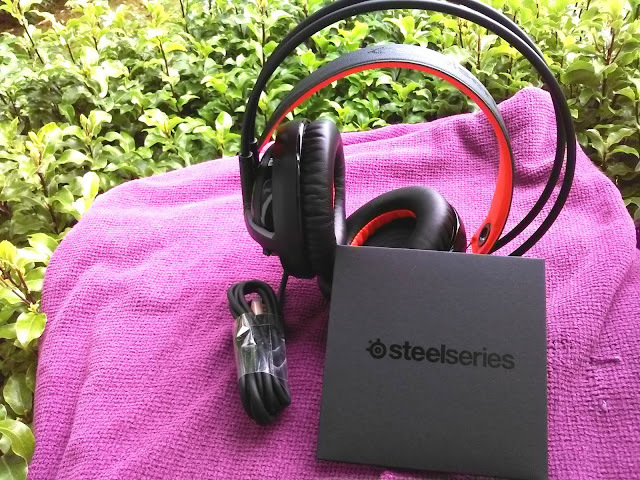 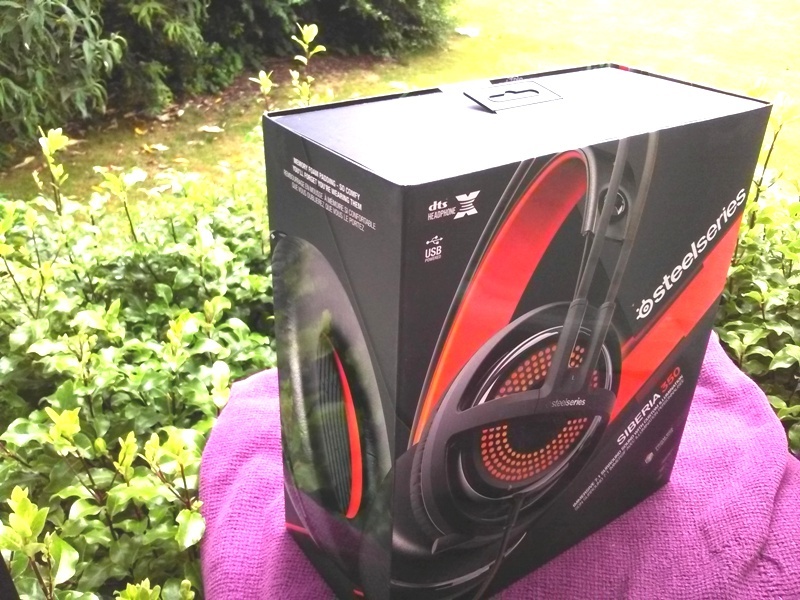 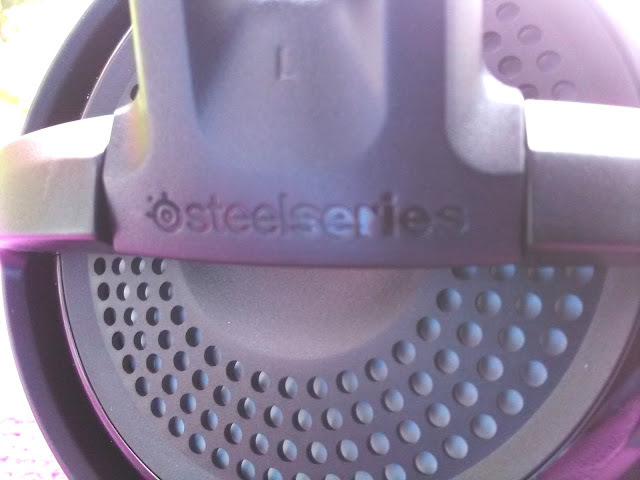 SteelSeries Siberia 350 DTS 7.1 Surround Sound Gaming Headset With Self-Adjusting Headband! 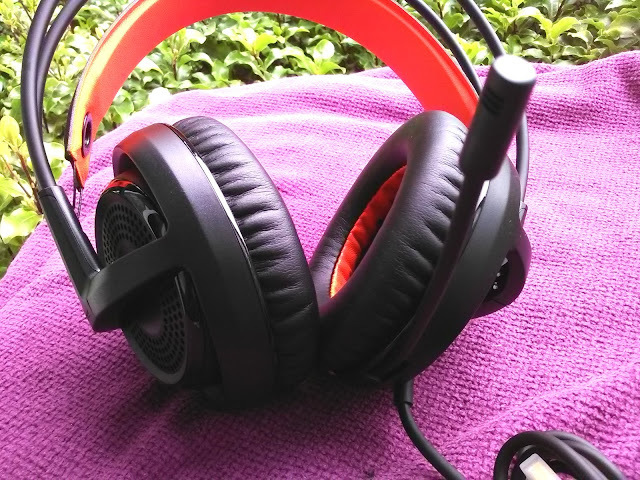 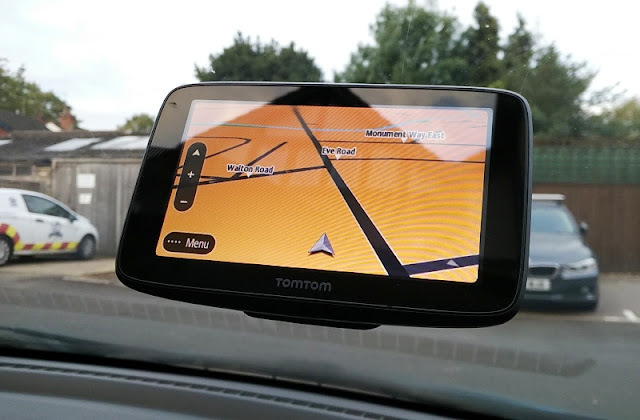 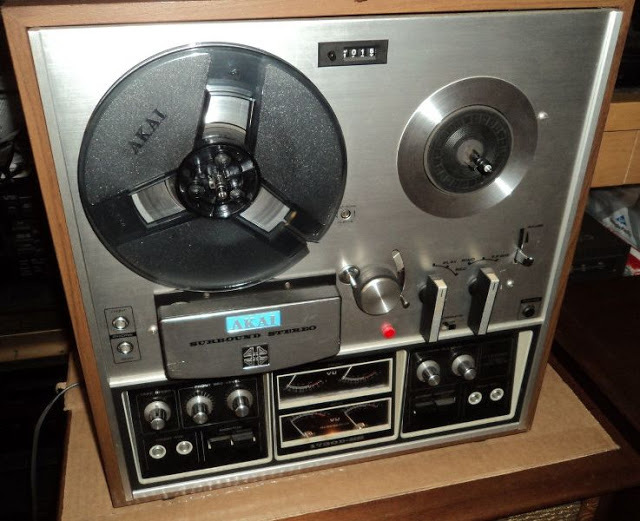 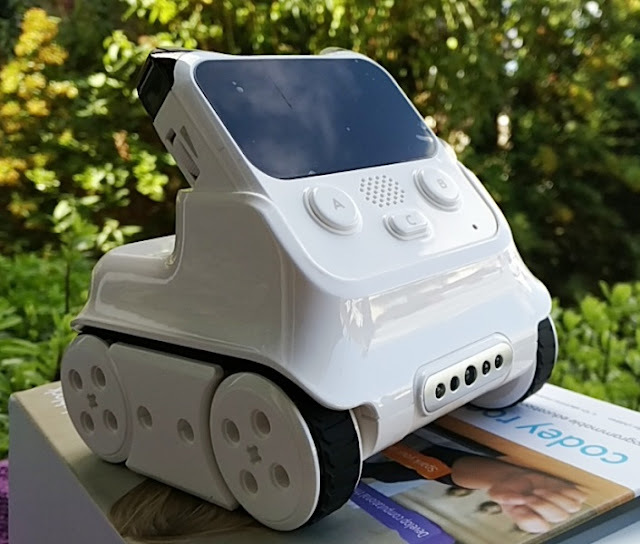 Accurate surround sound is a must if you want to survive online battles so, if you are not using the right surround sound, your opponent may sound like they are further away than they really are. 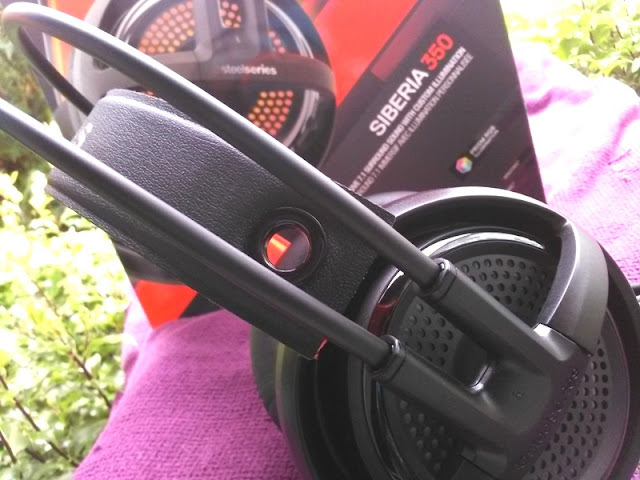 If you want to experience truly immerse gaming so you hear every footstep and flying bullet, you need a pair of DTS (Dedicated To Sound) surround sound gaming headphones such as the Siberia 350! 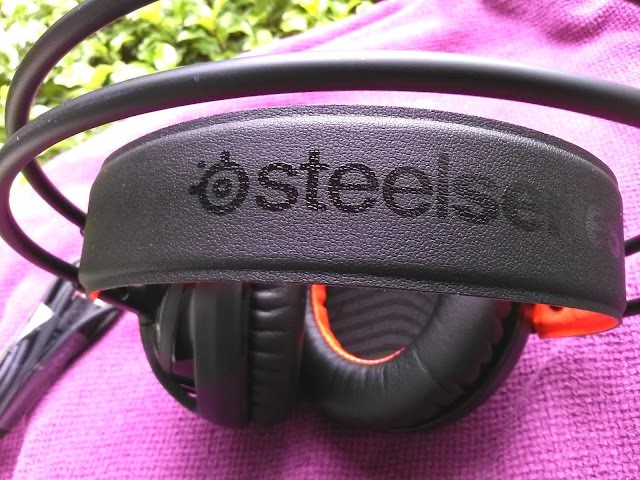 The SteelSeries Siberia 350 DTS gaming headphones perfectly reproduce in-game audio so you can also hear sounds coming from below or above you. 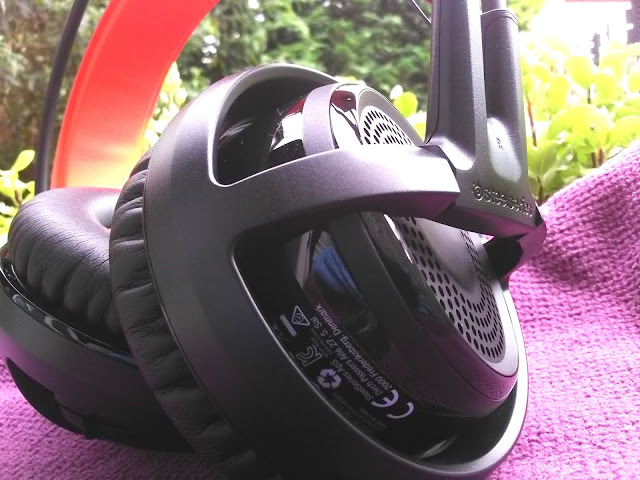 The Siberia 350 DTS gaming headphones have a retractable microphone, so you can retract the microphone when you don't need it and use the Siberia 350 as a pair of standard headphones for listing to music. 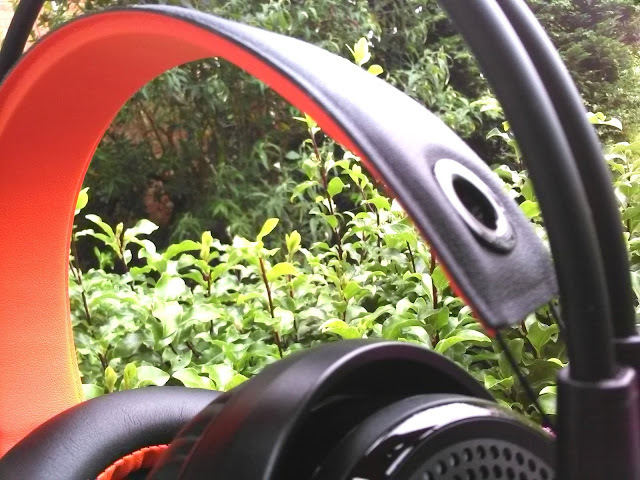 Another notable feature that makes the Siberia 350 DTS headphones stand out is the suspension headband. 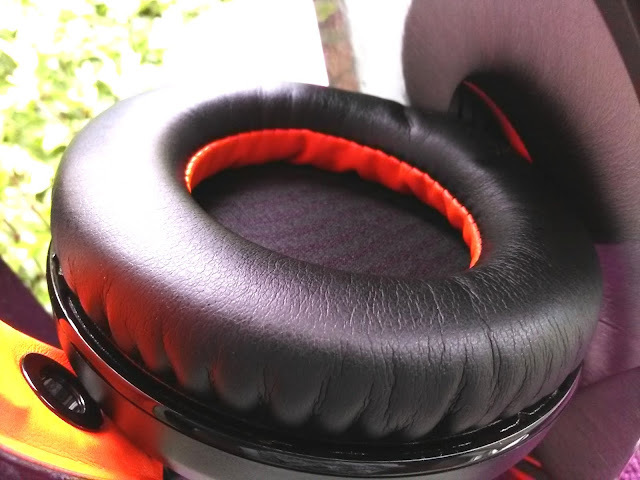 Unlike traditional adjustable headbands that you adjust yourself, the Siberia 350's headband self-adjust itself when placing the headphones on your ears. 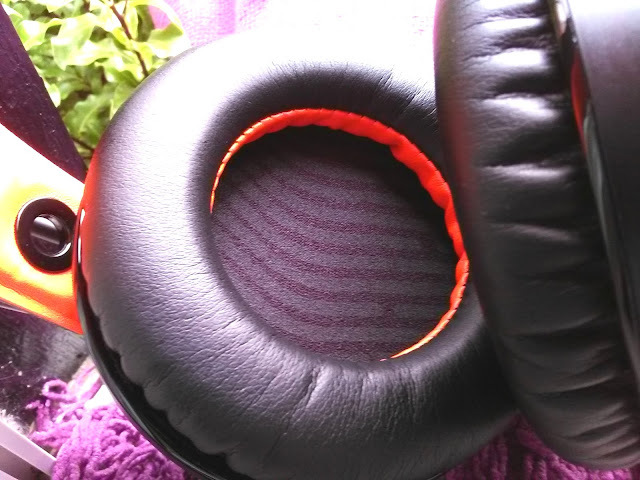 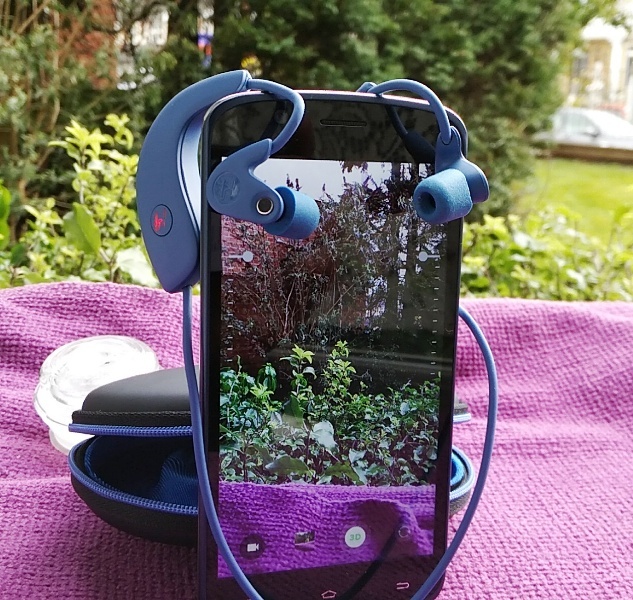 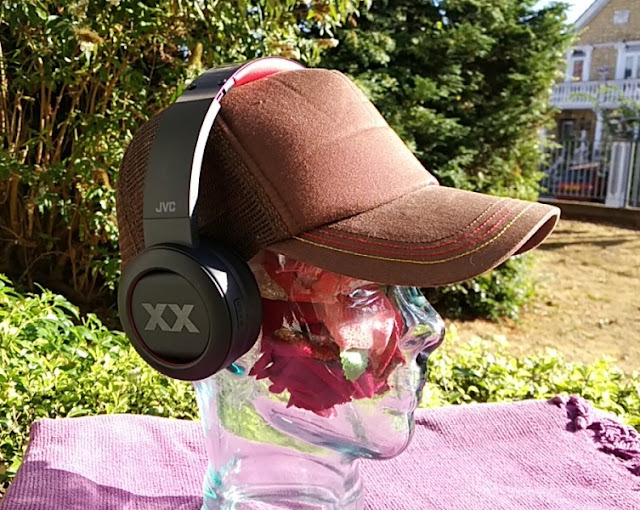 The memory foam padded circular ear cups comfortably wrap around your ears keeping the noise out. 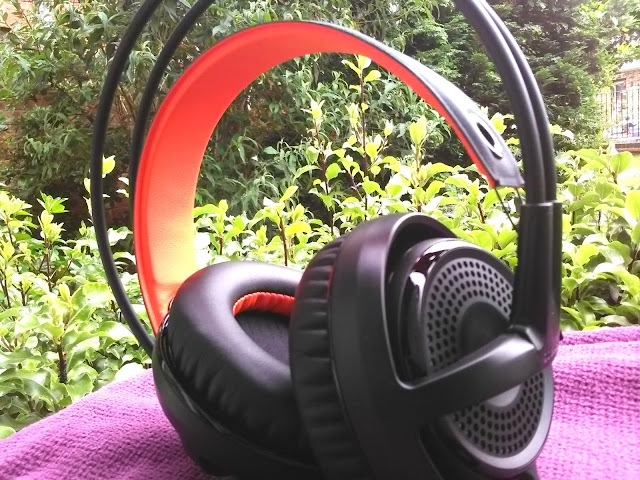 The Siberia 350's 50 mm Neodymium drivers have a sensitivity of 80 decibels and can pick up lows and highs of 10 Hz and 28000 Hz respectively. 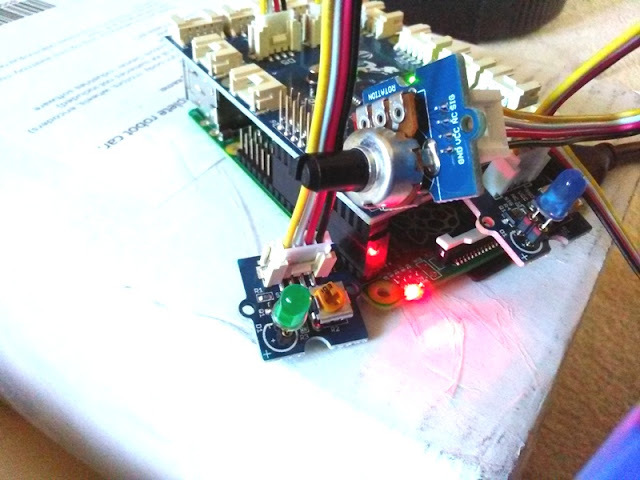 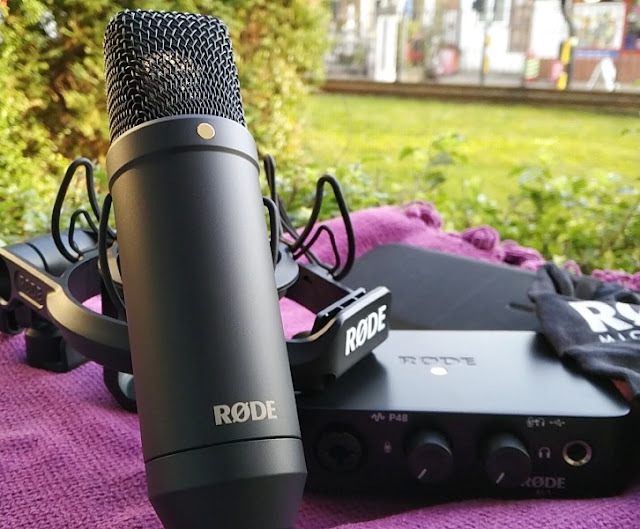 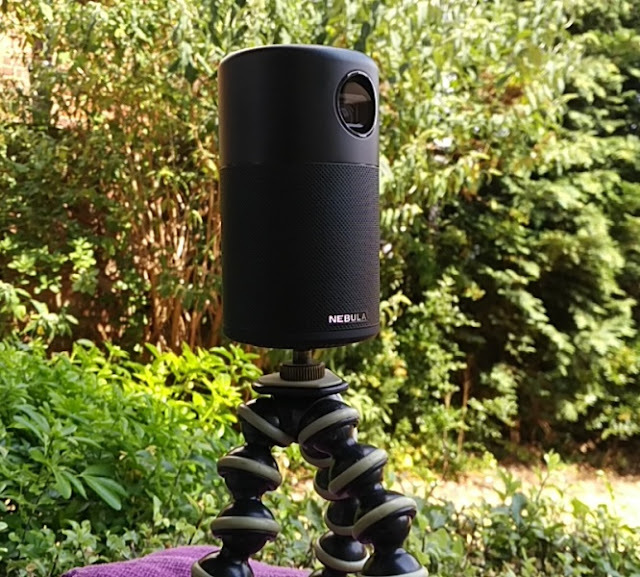 The microphone itself has a sensitivity of -42 decibels with a unidirectional pattern and a frequency response ranging from 50 Hz to 16000 Hz. 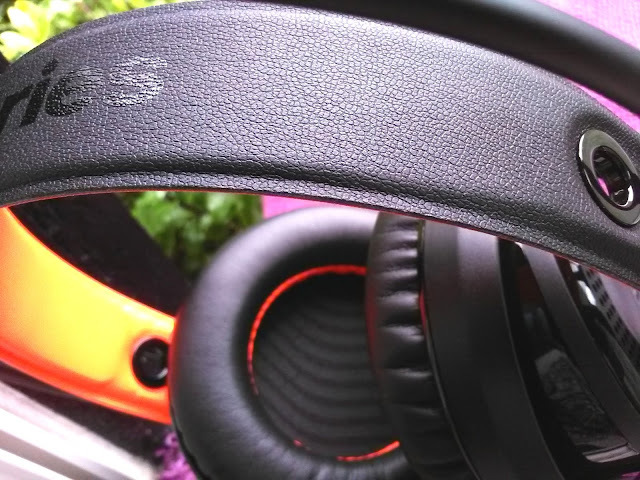 The audio controls (volume controls and mute switch) on the Siberia 350 DTS headset are easy to reach on the left ear cup. 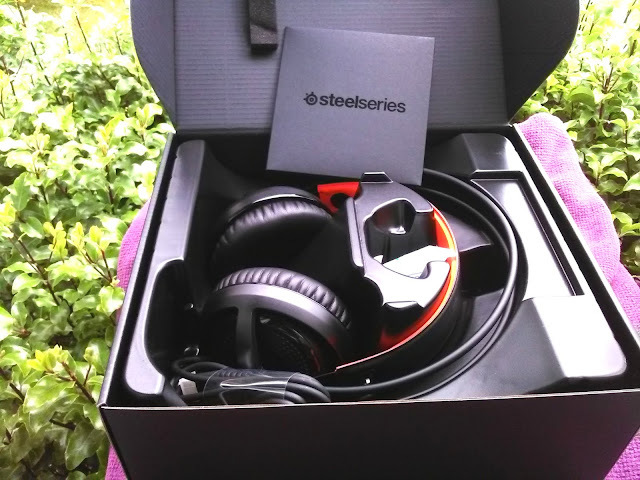 Just like the SteelSeries Rival 100 gaming mouse, the Siberia 350 DTS Surround Sound Gaming Headset comes with the Engine 3 software to change and personalize the illumination and sound.